Sadio Mane (£9.2m) was awarded three Fantasy Premier League bonus points in Liverpool’s 2-0 home win over Tottenham Hotspur on Saturday evening. Tallying 40 in the Bonus Points System (BPS), the Senegal international netted both goals and completed a pair of dribbles to collect his first maximum bonus points of the campaign. Simon Mignolet (£4.7m) picked up two bonus points, with 27 in the BPS. The Belgian made 15 recoveries and two saves to earn a first clean sheet in six attempts. Georginio Wijnaldum (£7.5m) claimed a single bonus point thanks to a BPS score of 24. The Dutchman supplied the assist for Mane’s first goal and completed 88% of 36 attempted passes. He also contributed seven recoveries and won two tackles. Mane sealed top spot in the ICT Index thanks to a score of 17.7 – his highest of the season. Mauricio Pochettino's side failed to contain Liverpool's two-goal hero in a sparkling first-half performance, as Mane fired four efforts on target, all from inside the box. Philippe Coutinho (£8.2m) and Roberto Firmino (£8.4m) occupied second and third positions in the Index, with 9.3 and 7.3 respectively. 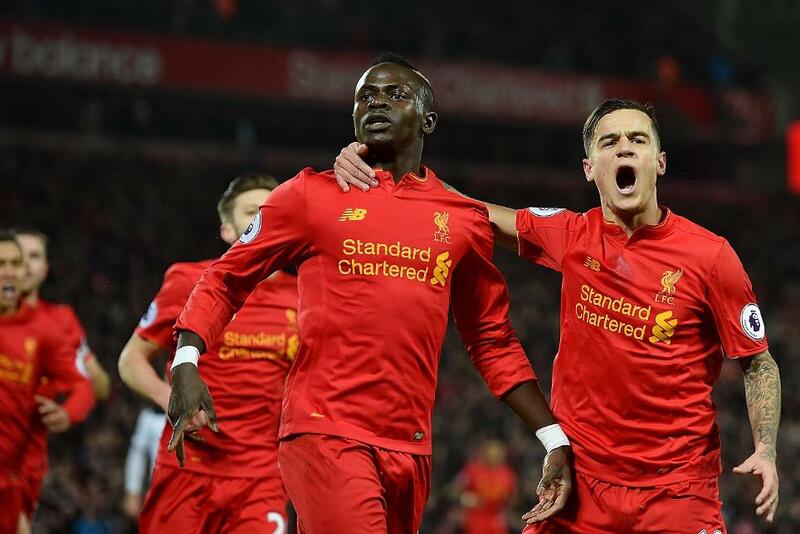 Coutinho created a trio of scoring opportunities, while two of his three efforts on goal arrived from inside the Spurs penalty area. Firmino completed more passes in the attacking third (23) than any player at Anfield and supplied an assist for Mane’s second, while also firing two goal attempts. Despite missing two matches due to the Africa Cup of Nations, Mane’s brace and bonus points helped him climb to fourth in the FPL midfield standings on 132 points. FPL managers have wasted no time in returning to Mane. Having scored at Anfield for the first time since Gameweek 11, the winger has been transferred in by more than 80,000 new owners ahead of a Gameweek 26 trip to Leicester City. But would-be investors should be aware that the Reds could be without a fixture in Gameweek 28 if their opponents that weekend, Burnley, book a place in the quarter-finals of the FA Cup. Elsewhere in the Liverpool midfield, Firmino has two goals and an assist in four outings since Coutinho returned to the starting line-up following injury. Wijnaldum has also stepped up his form, with two goals and a pair of assists in his last six Gameweek appearances, having returned to Jurgen Klopp’s teamsheet at the weekend. Spurs, meanwhile, have scored only one goal in the last three outings. The absence of Danny Rose (£6.0m) has forced Pochettino to abandon his three-man defence, which appears to have hurt his side's creative output. FPL managers are rapidly losing patience with Harry Kane (£11.2m). Second only to Liverpool’s Adam Lallana (£7.1m) for transfers out last week, the striker has scored once in four Gameweeks. 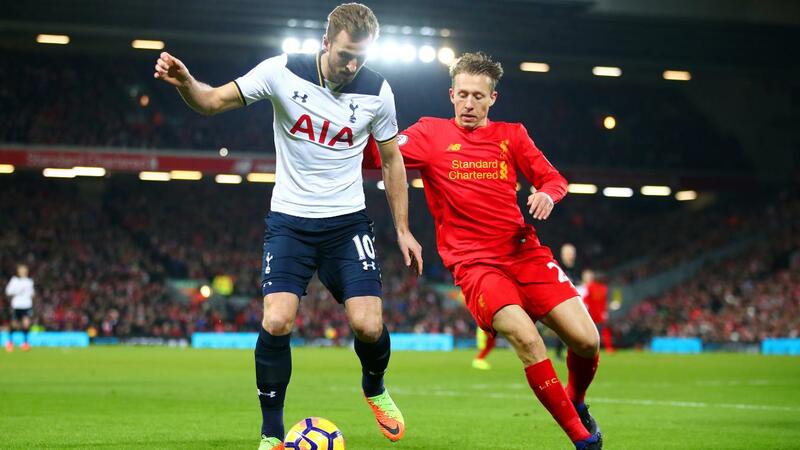 Despite boasting back-to-back home encounters against Stoke City and Everton, Kane has been sold by more than 12,000 FPL managers since Saturday's deadline. Similarly, both Dele Alli (£8.8m), with one goal in five, and Christian Eriksen (£8.7m), who has produced four successive blanks, are being ushered out of squads at pace. Sold by more than 19,000 and 15,000 respectively, they are among the top-five most transferred out midfielders in the Gameweek. The prospect of a future postponement is perhaps a factor in this current trend. Their trip to Crystal Palace in Gameweek 28 would be rescheduled should Spurs beat Fulham in the FA Cup fifth round.